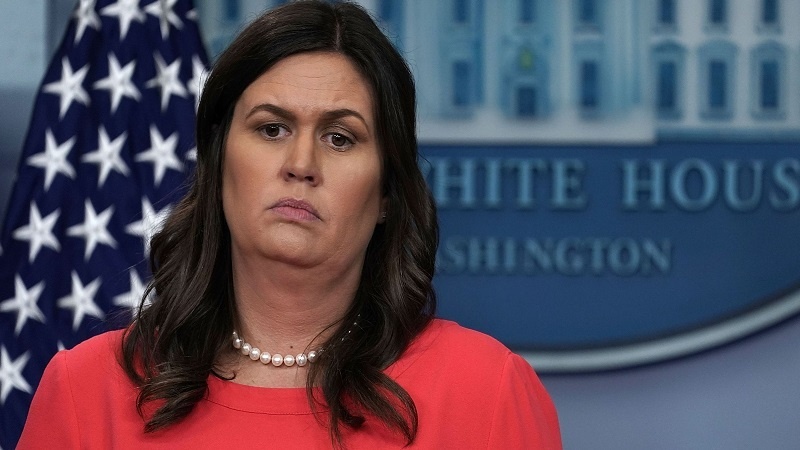 Most of the US lawmakers who are trying to look through President Donald Trump’s tax returns “don’t do their own taxes,” says White House Press Secretary Sarah Huckabee Sanders. According to Press TV, she made the comments on Fox News Sunday after House lawmakers gave the Trump administration a deadline to hand over his tax returns, which he refused to release ahead of the 2016 presidential election. Trump has refused to release his tax returns arguing that they are being audited, a claim rejected by the Internal Revenue Service (IRS). Most of the money Trump received from his father’s real estate empire in the 1990s apparently came through tax dodges. The figure would amount to at least $413 million in today’s dollars. Sanders made the remarks in reaction to formal request by Ways and Means Committee Chairman Richard Neal’s from IRS Commissioner Charles Rettig to turn over six years of Trump’s personal and business tax returns. A new April 23 deadline was also announced after an initial April 10 deadline lapsed.